Acne is a problem encountered by many people, especially women worldwide. Aziderm Cream has Azelaic Acid as the active ingredient and is an effective drug in the treatment of mild to moderate acne. It is topical treatment, which has proved its efficacy across the world. Skonoren cream is easily available at all pharmacies. You can also now buy Azelaic Acid here at Rx 2 Go Pharmacy. 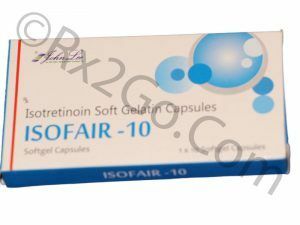 Manufacturer: Micro Labs Brand Name: Aziderm Average Delivery Time: 10 to 14 days express shipping - or 3 to 4 weeks for regular shipping. How does Azelaic Acid Cream work? Azelaic is from a category of drugs known as dicarvoxylic acid. Dicarboxylic acid is found in natural substances such as wheat, eye and barley. 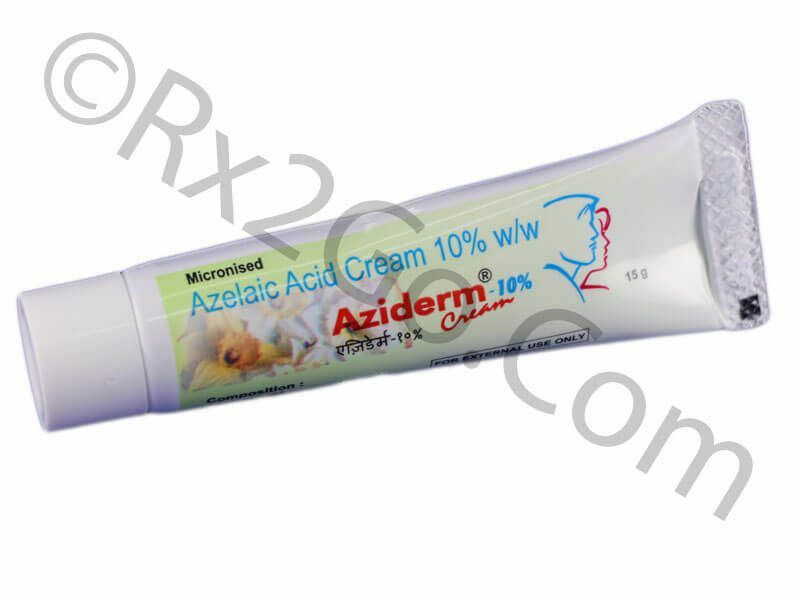 Azelaic acid in Aziderm cream works by stopping the growth of bacteria on the skin. Keratin is a natural skin substance that leads to acne. Azelaic acid also helps in reducing the amount of keratin, thereby reducing acne. FDA has approved Aziderm cream for topical treatment. You can order Aziderm cream online from an online pharmacy such as Rx2go.com. Occurrence of stinging, burning, itching, tingling, redness or drying of the skin, usually at the beginning of treatment is commonly encountered in patients using Aziderm cream. However these are not a cause of concern. If some of the effects persists or skin changes color, you may contact your doctor for remedial measures. Overdoses are generally not likely since it is a topical treatment. It should not be indiscriminately applied and applications recommended should be followed to avoid adverse effects. Face has to be washed with a soap-free cleansing agent and pat it dry. Apply Aziderm cream and massage gently. Wash hands after use. It should not be allowed to enter mouth, eyes or nostrils. What are the common dosages of Aziderm Cream? It is recommended to use Aziderm cream twice daily. Use of larger amounts will not result in quicker results. Results can be seen within 4 weeks of application, though full improvement may take a longer duration to show. You can now purchase Aziderm cream online from our online pharmacy too. The basic differences between Brand and Generic Azelaic acid cream are packaging, filler materials and price. The active ingredient in both brand and generic Azelaic acid cream is the same. You can purchase cheap Aziderm cream if it is a generic version. Where and How to buy Aziderm Cream? Aziderm cream is a popular drug and you can buy Aziderm cream from any physical pharmacy. 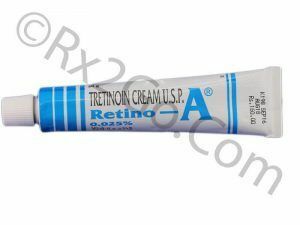 You can also order Azelaic Acid cream from an online pharmacy such as Rx2go.com. Why is the price of Azelaic Acid Cream so cheap at Rx 2 Go Pharmacy? 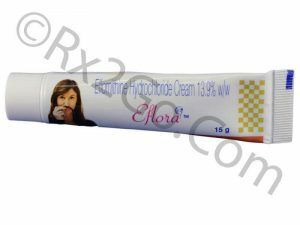 Rx 2 Go Pharmacy sells generic Azelaic Acid cream and hence does not have to spend on the research and development. 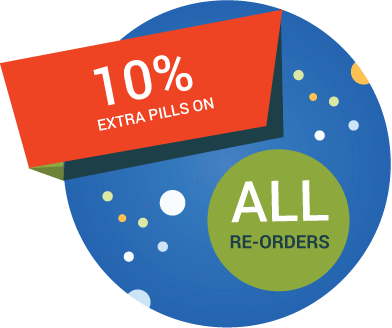 Also we source the prescription drugs directly from approved manufacturers, thereby getting price discounts based on economies of scale. These cost savings are passed on to our customers and hence the cheaper price.